Sophie achieved a 2:1 in her law degree and a Commendation in her LPC LLM (already completed). As one of her elective subjects, she chose private client and enjoyed this course very much as she finds it very interesting. It is the area of law that she would like to pursue her career in. 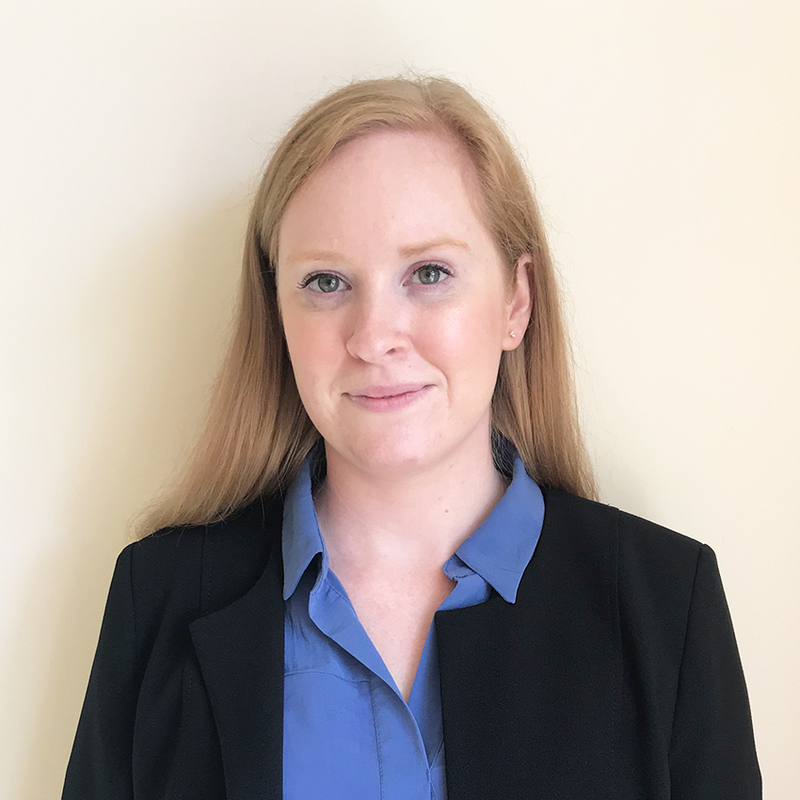 Sophie will receive training in four “seats” at Owen Kenny, namely (1) Private Client (2) Residential Conveyancing (3) Civil Litigation and (4) Family. Her main time will be spent in our Private Client department at our Old Market House office, Market Avenue, Chichester PO19 1JR. I have lived abroad for a number of years in Dubai, Macau and Libya. During this time I picked up some basic Arabic language which I enjoy studying and continuing to learn today. I have a passion for healthy living and fundraising for charities, so therefore, over the year I participate in sponsored charity runs and walks. My hobby is crocheting and knitting and I have donated my finished blankets/hats/booties to local hospitals for premature babies in the past.